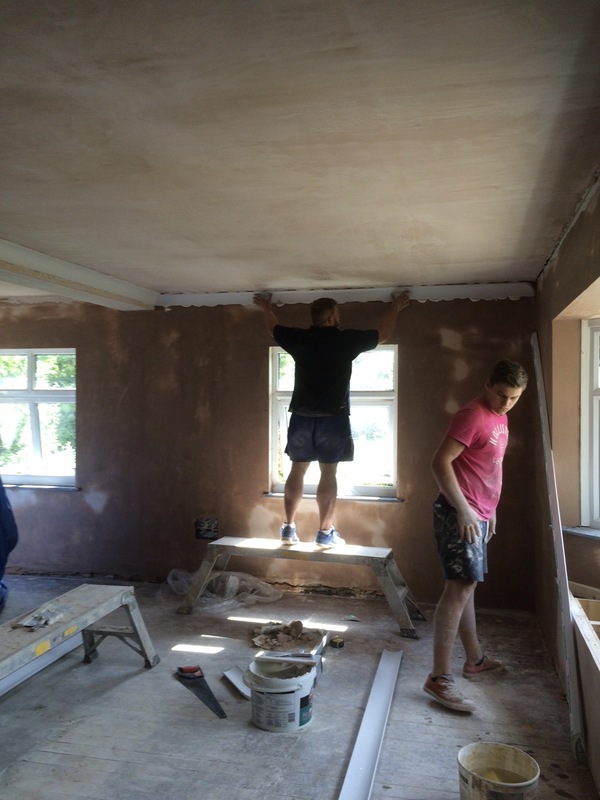 We are a family run business based in Kings Lynn, Norfolk, offering professional and reliable plastering and external rendering service. We provide services for both domestic and commercial customers anywhere in Norfolk or surrounding counties. Specialists in ceiling and wall finishes for over 20 years, we pride ourselves on offering quality workmanship at reasonable rates. 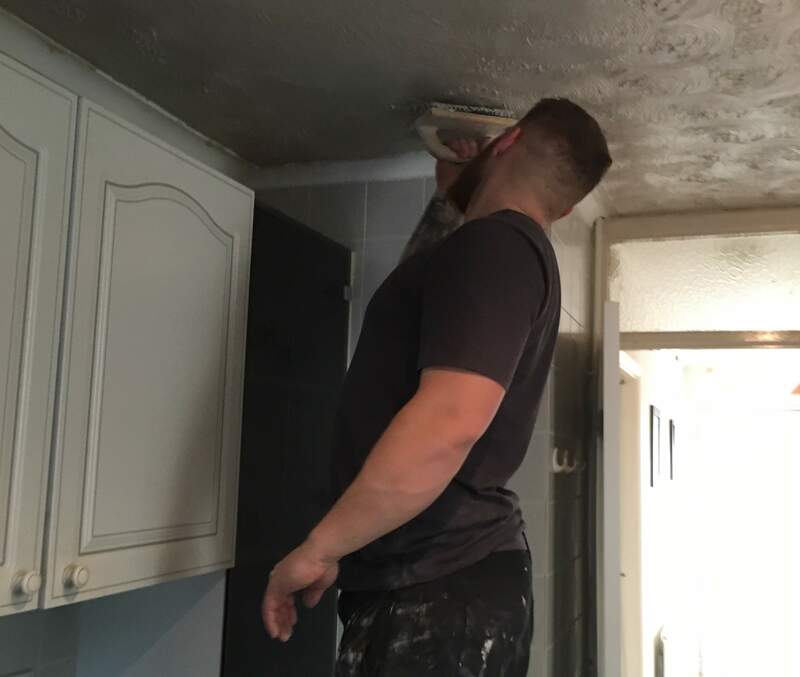 We offer a full range of services from small ceiling repairs to re-plastering of entire houses. We promise a friendly service and a "no mess" guarantee. We carry specialist dust sheets, vacuum cleaners and can even provide special sheeting that can be taped just under coving, enabling us to plaster or artex a ceiling without mess to the walls. 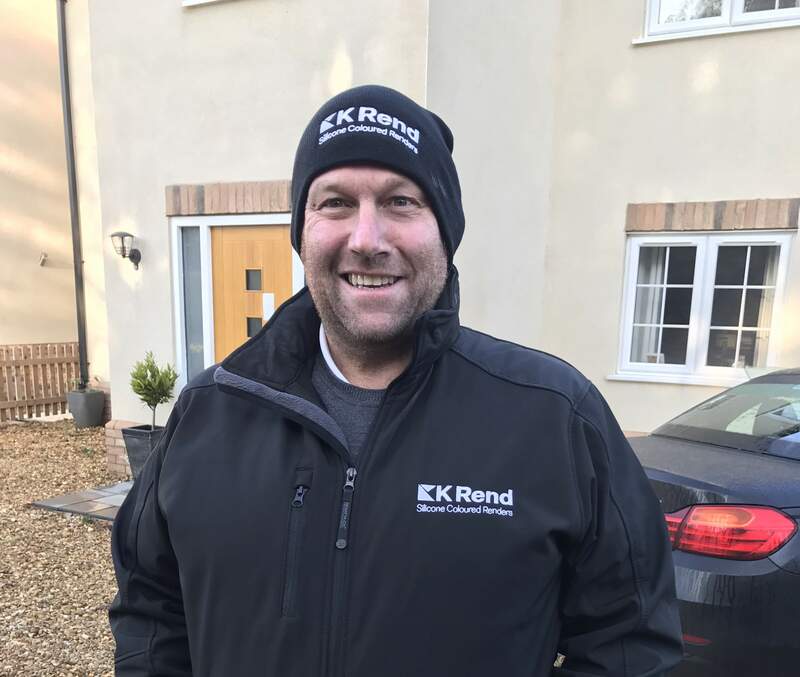 Our sister company, Norfolk External Rendering, also provide an extensive external rendering range using market leading K Rend silicone colour through renders, as well as Johnstone's Stormshield options and a full colour match service to help you find the perfect colour choice. We are happy to provide free quotes and advice for all projects, both large and small.